If you are preparing to begin your care at Mountain Valley Therapy, here is what to expect. Most patients come to us with a referral for physical therapy that was issued by their physician — this referral is like a prescription similar in form to what you take to the drugstore for medicine and includes recommendations for treatment. 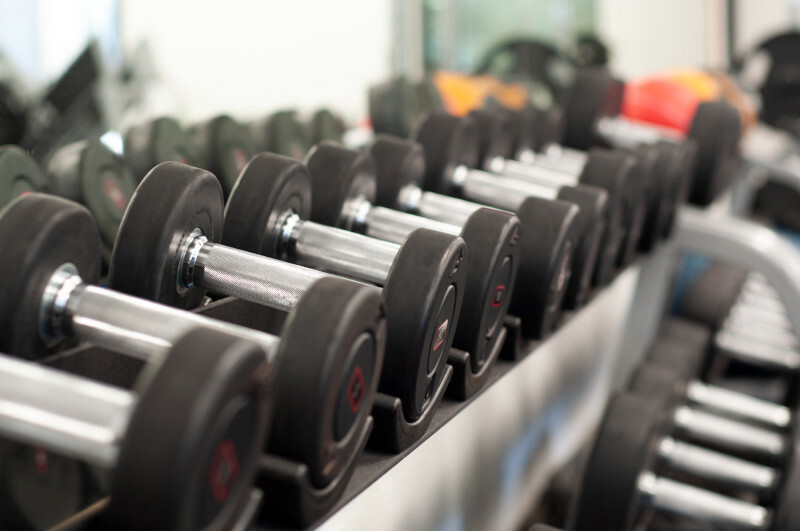 We usually recommend that patients wear looser-fitting exercise clothing and athletic shoes for maximum comfort. Please no slip-on sandals or crocs. Please arrive 20 minutes early to allow time to complete your new patient registration forms. You may also take a few moments now to review and print our forms. When you arrive at the clinic, the reception staff will greet you and review the forms. Your receptionist will schedule your appointments and collect your co-payment (if applicable) at each visit. You will meet with a therapist who will evaluate your injury or condition, discuss your goals and specific needs and develop an individualized treatment plan. At each visit, your therapist will answer any questions you may have. This is a terrific time to share your thoughts, revisit your goals, and discuss any other pertinent information with your therapist. In order for our clinical team to get you back to optimal functionality in a quick and safe manner, you will likely have more than one therapy appointment a week. While this may present a temporary interruption to your schedule, your long-term gains will offset any inconvenience. We ask that you arrive at your appointment 10 minutes early to allow for any administrative tasks you may need to do, i.e. change an appointment, make a co-payment, fill out paperwork, etc. This is to ensure that we get you started with your treatment on time. If you are going to be late for your appointment, or if you need to leave your appointment early, please call ahead of time to let us know so we can plan accordingly. This is important to keep the therapist on schedule and to ensure that you get your full time with the physical therapist. Please remember that we do have a 24 hour cancellation policy and you may be charged the $50.00 fee if you do not give us sufficient notice of your cancellation. If you do need to cancel an appointment, we will then ask you to reschedule. This is because we need to follow the plan established by your therapist and/or physician. 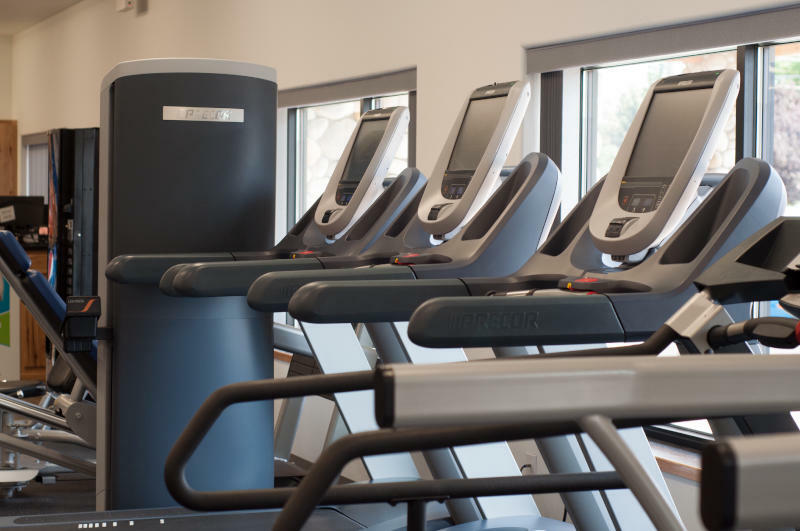 It is important to uphold your schedule and to complete your entire therapy program in order to reach your goals and to remain mobile, active, and healthy. Most patients attend physical therapy two or three times a week. As a courtesy to our patients we do reminder calls the day before your scheduled appointment. You may be scheduled at different times each day, on different days each week, and it can be easy to confuse one appointment with the other. Please listen to the entire reminder call to confirm the correct day and the correct time of your appointment. Check your print out schedule, and please do not hesitate to call our front desk at 541-962-0830 with any uncertainties you may have. To ensure that you get the most from your physical therapy experience, please perform your exercises at home in a range that does not increase your baseline level of pain. These exercises are considered an extension of the plan of care created by your therapist. Remember to breathe throughout the exercises! If you have increased pain during the exercises, STOP. Please listen to your body as this is not the time for “no pain, no gain”. Do not perform that task again until you have spoken with your therapist. If you have increased pain in the day(s) following your appointment please call us as soon as possible. We have changes and cancellations throughout the day and we may be able to get you in before your next scheduled appointment. 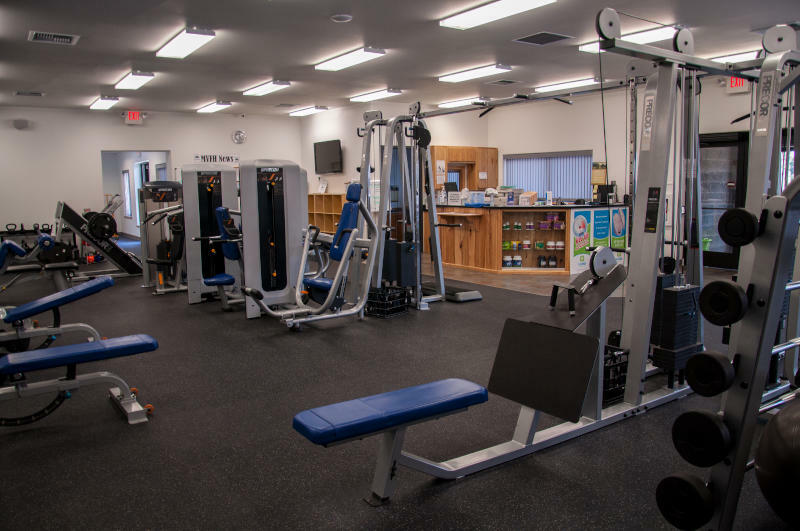 When you have completed your time at Mountain Valley Therapy, we encourage you to continue your exercise program and build on your success with Mountain Valley Fitness & Health. 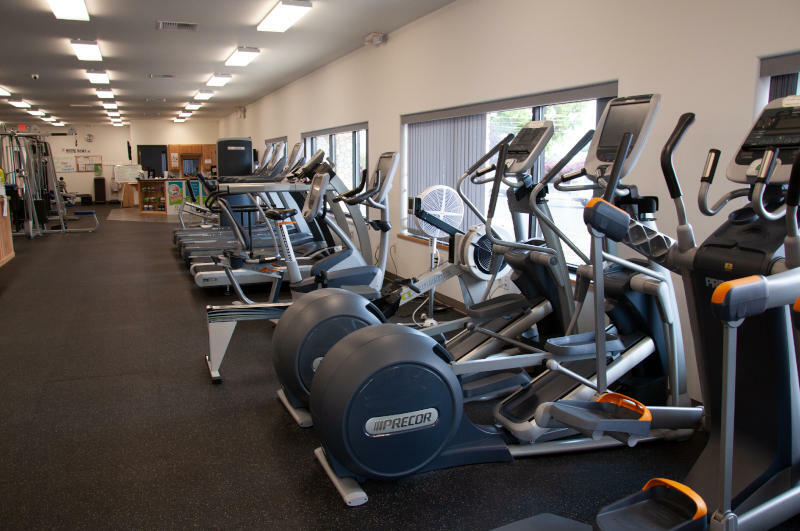 We have many unique resources to help you achieve your health and fitness goals, all under the same roof.